Bulgaria is a predominantly Slavonic-­speaking nation in eastern Balkan region within Southeastern Europe. The country’s history is influenced by the Byzantine culture and became part of the Ottoman Empire before they finally gained independence in the 19 century. Since the collapse of communism in the country, Bulgaria has slowly been transitioning its market economy and democracy and it has not been an easy ride. 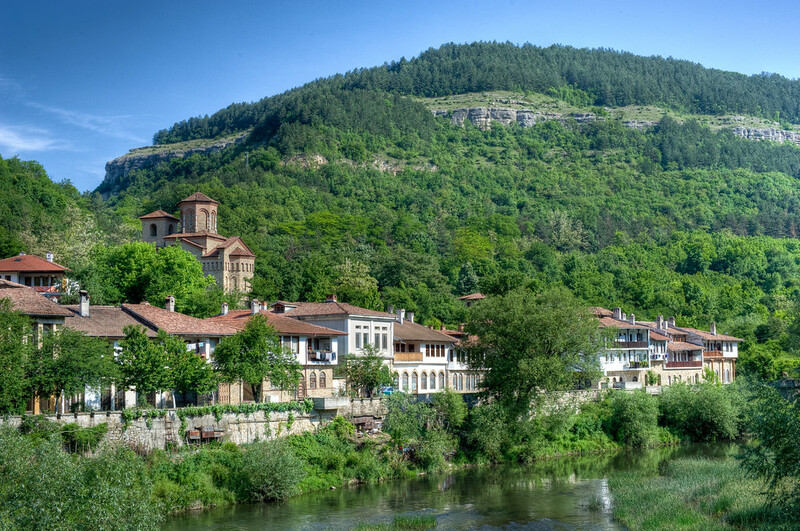 Find out more information and resources for travel to Bulgaria in this travel guide. Political instability wracked Bulgaria throughout the 1990s. However, the recent years have shown progress and more stability within the nation. The unemployment rate fell and the economic growth was steady. The emerging market economy of Bulgaria can be classified within the upper middle income range. The private sector is responsible for over 80 percent of the country’s GDP. For most part of the early 1900s, Bulgaria was largely an agricultural country. But recently, their industrial economy is also growing. Bulgaria became a member of the European Union in 2007. The EU had been working closely with Bulgaria to tackle their problems in corruption and organized crimes. In fact, this has kept the country from joining the Schengen area agreement as France and Germany were both stern on their decision to block Bulgaria from joining until the said crime issues above were addressed. Official Language: Bulgarian is the official language of Bulgaria. Wi­Fi Availability: The internet speed in Bulgaria is among the fastest in the world. However, various factors such as your location within the country can determine access too and speed quality of the internet. Airport/s: Bulgaria is a small country with only four international airports. Among the busiest airports in Bulgaria are Sofia International Airport and Plovdiv International Airport. These airports cater to flights that travel to Bulgaria. Visa Required: Citizens from the US, UK, Canada, Australia and EU nations do not need a visa to travel to Bulgaria. For UK and EU travelers, you don’t need a return ticket but it is required for tourists from the US, Canada and Australia on top of a valid passport. You can check with your local embassy if you are not from one of these countries regarding your visa requirements for travel to Bulgaria. Driving: In Bulgaria, you must drive on the right side of the road. International Driver’s License Accepted? You have to carry a legalized translation in Bulgarian of your foreign driver’s license or an international driver’s license to legally drive in the country. Crime: Corruption and organized crimes are prevalent in Bulgaria. For organized crimes, illegal activity include human and drug trafficking, prostitution, extortion and arms trade. There are no current travel advisories issued against Bulgaria, however. Electrical Adapters: The electrical voltage used in Bulgaria is 230 volts with a frequency of 50 Hertz. Use an electrical adapter if your country is using a different electrical voltage type. 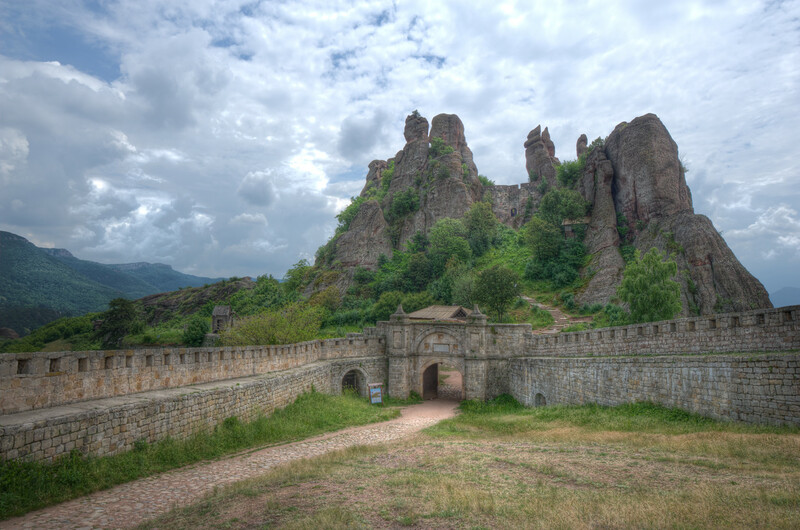 Trivia: Bulgaria is the oldest country in Europe that hasn’t changed its name since it was established in 681 AD. If there is one cuisine that best represents Southeastern Europe, it’s Bulgarian cuisine. Kebapche: This is an elongated minced meat that is grilled and served as a side dish or as an accompaniment with beer. There are various sizes and shapes to cooking this meat dish; however, the elongated shape is the traditional way of preparing it. They use either pork or a combination of other types of meat (commonly beef). The dish is spiced using cumin and black pepper so you can get a mildly spicy taste. Musaka: This is a popular dish in the Balkan region; the Bulgarian version uses potatoes, minced pork meat and eggs. There is also a Greek variant to this dish but they use eggplant instead of meat. Tarator: This is a light and refreshing soup that is popular in Bulgarian cuisine. It is a yogurt base soup that is prepared with dill, garlic and walnuts. This is popularly enjoyed during hot summer days. Banitsa: When it comes to dessert, this is one of the must­try dishes in Bulgaria. It is a greasy pastry dish that includes a feta­like cheese filling and several other ingredients such as mushroom, spinach, pumpkin, and onions. There is a sweet variety to this savory recipe that includes replacing the filling with apples and walnuts. Boyana Church: This is a UNESCO World Heritage Site and is therefore a must­ have in your itinerary when exploring Bulgaria. 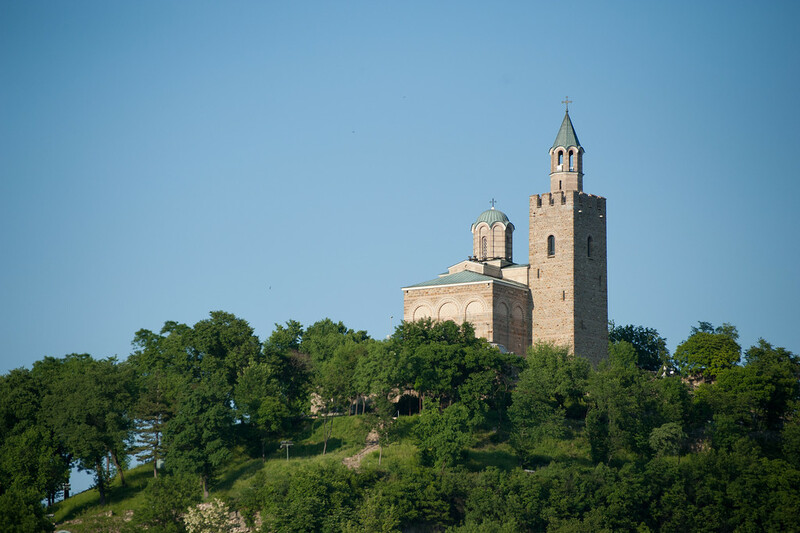 It is located on the outskirts of Boyana and is a medieval Orthodox Bulgarian church. It is one of few preserved medieval monuments that continue to be existent today. 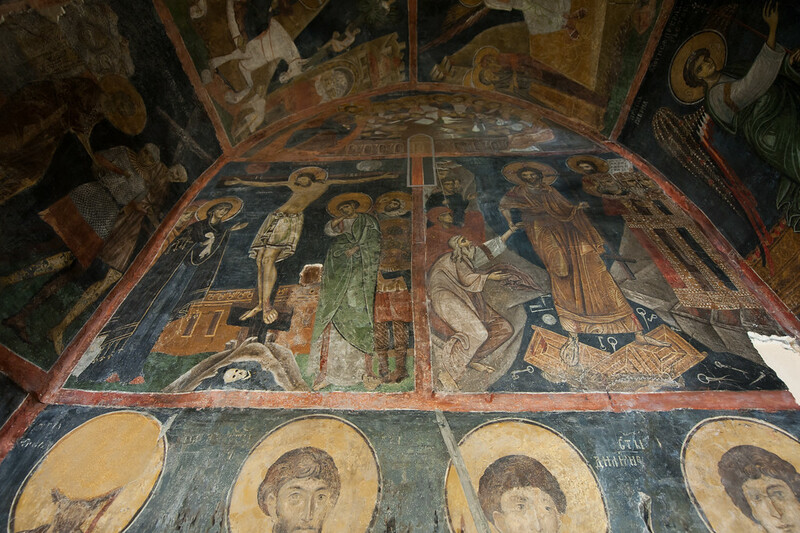 Bachkovo Monastery: This is an important Christian monument in Bulgaria. At the same time, it is also one of the oldest Orthodox monasteries in Europe. This monastery is located in the Rhodope Mountains in Bulgaria. 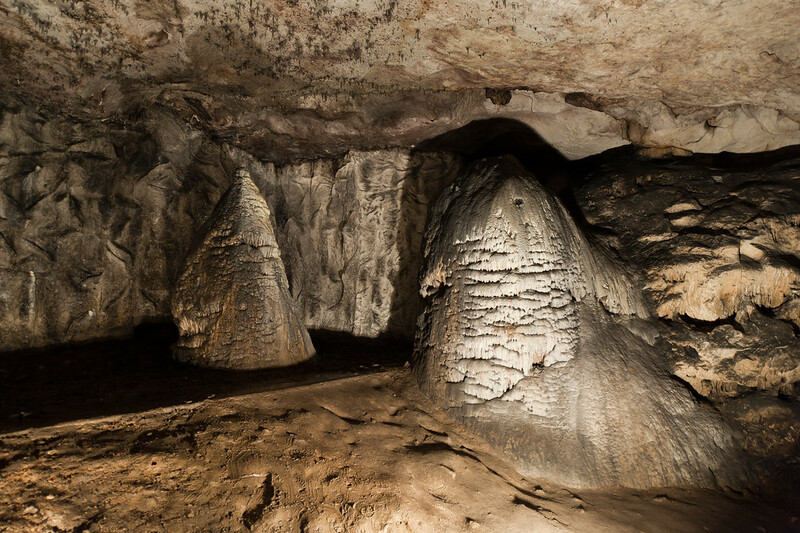 It is also a UNESCO World Heritage Site. Rila Monastery: Adding to the list of UNESCO World Heritage Sites in Bulgaria, this is the most famous and largest Eastern Orthodox monastery in the country. It is located in Kyustendil Province. Rila Monastery is the popular term for the Monastery of Saint Ivan of Rila. Srebarna Nature Reserve: Moving from religious and architectural sites, this nature reserve is another entry for Bulgaria in the UNESCO World Heritage Sites list. It is located in the village of same name. The freshwater lake within the reserve is located next to the Danube River while the nature reserve measures over 600 hectares. Rock ­Hewn Churches of Ivanovo: This UNESCO World Heritage Sites is a group of monolithic churches, chapels and monasteries that are carved out from solid rock. This makes it unique from other types of churches, complexes and monasteries you’ve ever seen in Bulgaria.